Should you use WordPress for your school website? Running a school is complicated; whether it be a kindergarten, a university, or somewhere in between (not to mention online courses, MOOCs, and speciality schools!). 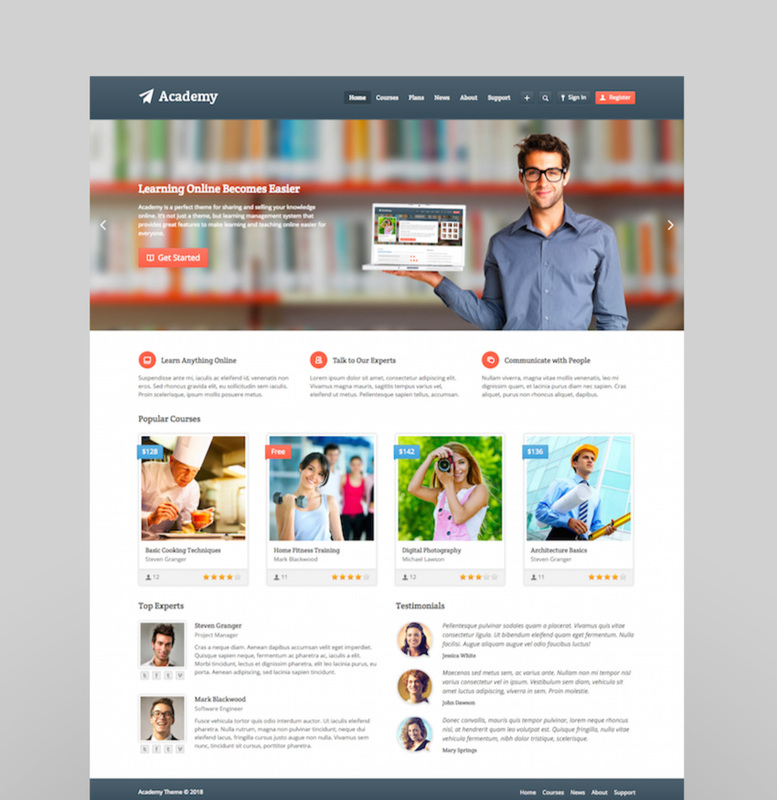 WordPress is ideal for school sites because it’s customizable and adaptable. Maybe you run events, you’ll need an event calendar. Have smart students on your campus? You should include a blog for student writing and perspectives. Selling your own webinars online? You’ll need a way to process those payments. 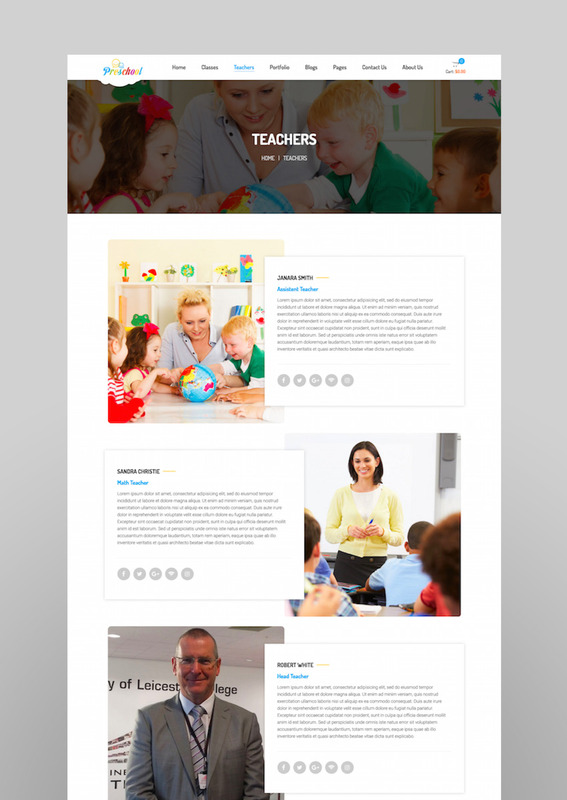 WordPress can do all of that, and starting with a WordPress theme custom-built for education and school sites is a simple shortcut (don’t worry, it’s not cheating!). edX.org is one of the largest online course providers in the world. 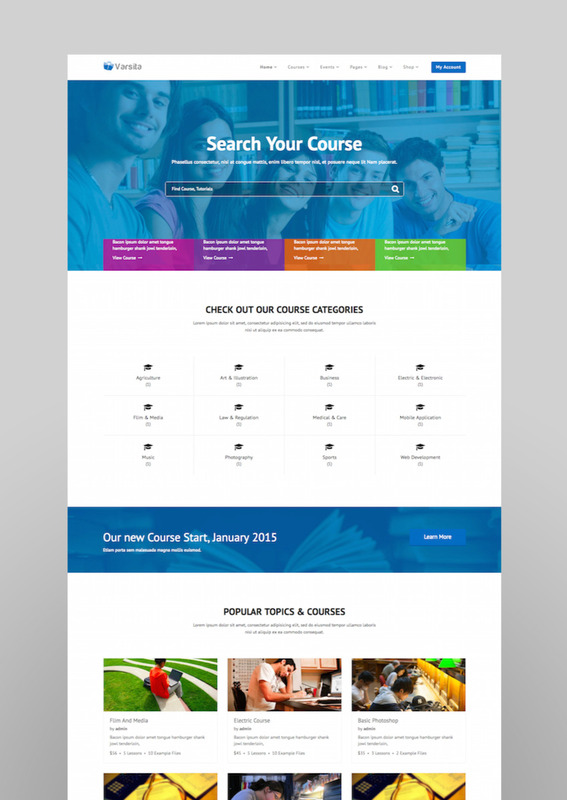 Their homepage is simple and actionable, and highlights the credibility of their courses. A top liberal arts university in the United States (and, okay, my alma Mater), William and Mary’s website is a recent redesign. It ties in their newest “For The Bold” marketing campaign, uses school colors as accents, and has consistent branding throughout the site. Code Like a Girl runs coding workshops for young women. Their website is stylish, fast-loading, and user-friendly–all “must-haves” for any website, but especially important for a company that works in the web development space. Here’s a list of twenty great WordPress themes to provide a starting point for your website. Categories include: schools for kids, university websites, speciality/niche school sites, and online learning. 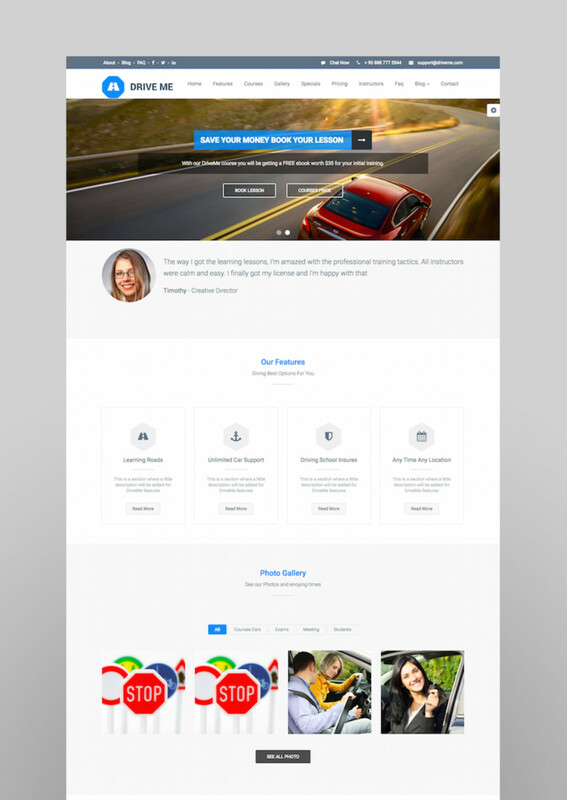 This theme is a top-seller with a strong rating. It comes with all the best plugins, including Visual Composer, Revolution Slider, WooCommerce, and WPML Multilingual. You can also hire the makers to install it for you through Envato Studio. 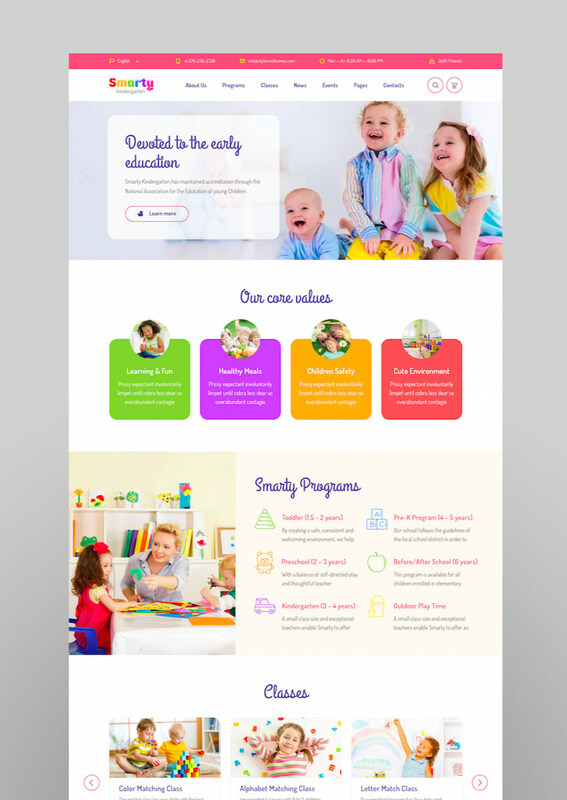 Bright colors and bold sections make this website well-suited for preschool and kindergarten schools. 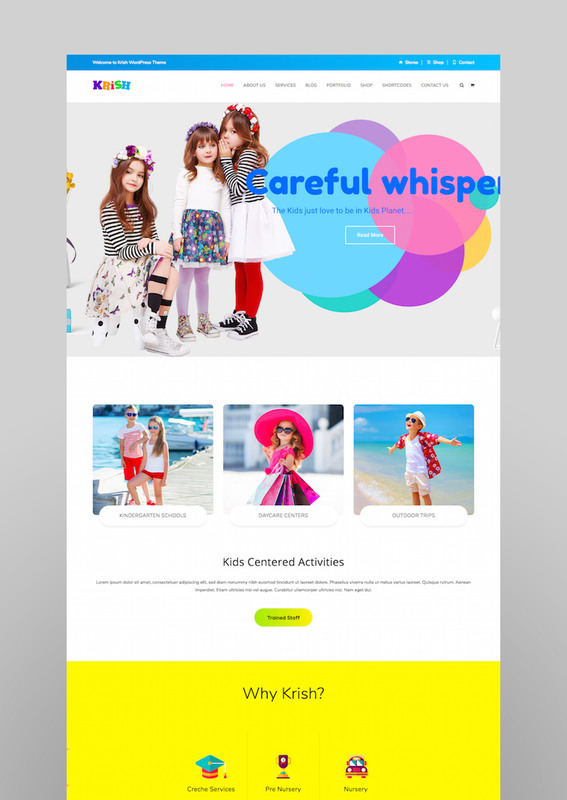 The demo site for this WordPress theme is an elementary school, but with its class timetables and eCommerce support, it could also work for more complex sites. 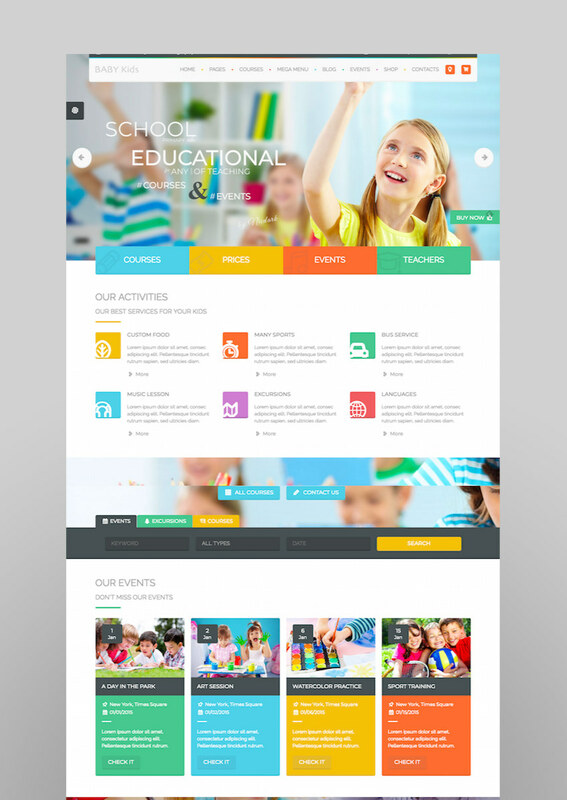 Smarty has demo sites for kindergarten, schools, and universities. It comes with four predefined color skins, so you know you’ll end up with a color scheme that’s designer-approved. A pixel-perfect theme that comes with a simple video installation tutorial and premium plugins. Like all of the themes on this list, it’s mobile-friendly and responsive. Krish is made for kids. It’s bright and fun, with more than eleven header types and unlimited page layouts. 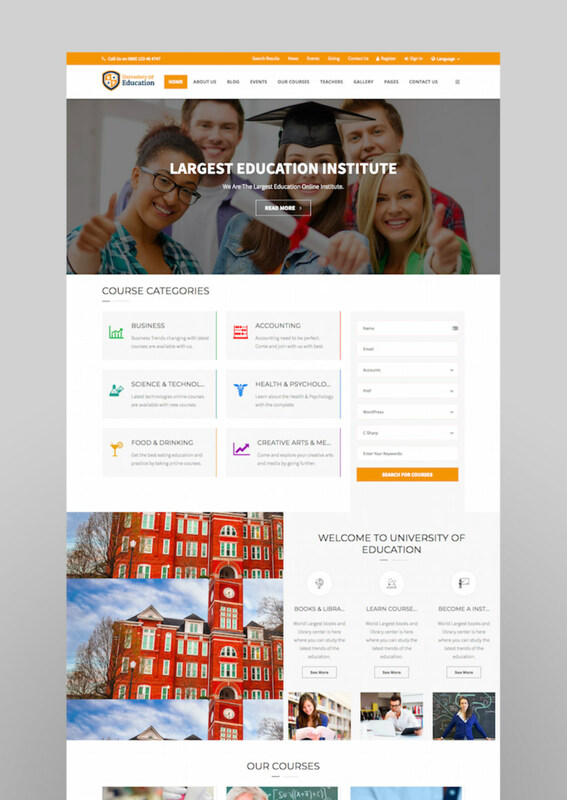 Built with Bootstrap, this university-level website has teacher profiles, online shops, quizzes, events, and more. The photo gallery on the home page is a great way to showcase the personality of your school. With two demo layouts and a drag-and-drop page builder, this WordPress theme is super easy to customize. Add Google Maps, contact forms, and Font Awesome typography. This is one of my favorites on the list; a simple, stylish theme that rivals the design of a tech or business website. There’s a list of websites using this theme on the product page, so you can check out real-life examples for inspiration. 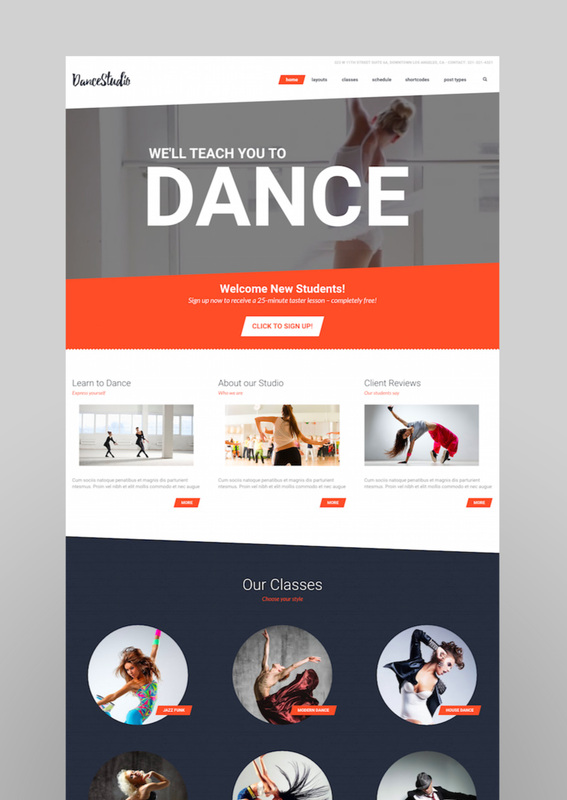 Running a dance website means your website can’t be uncool. This layout is interesting without being too confusing or complicated. 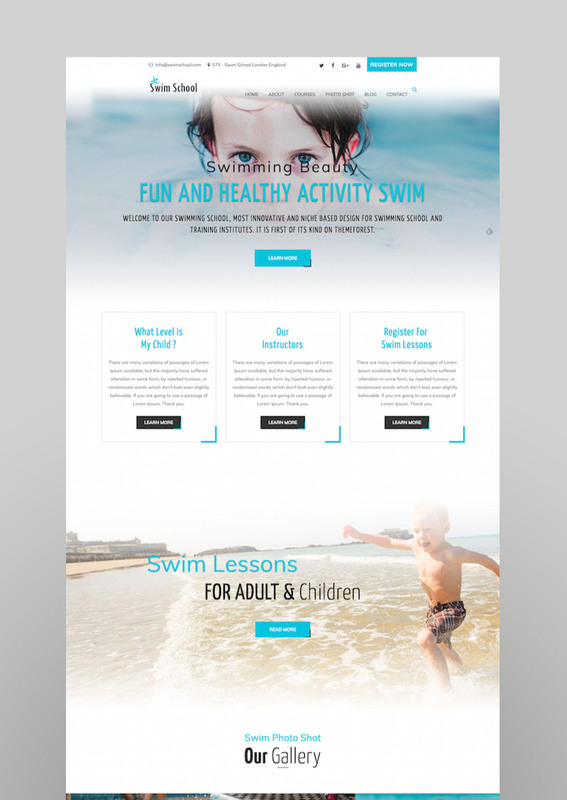 A water-themed website for soon-to-be swimmers. Grab some stock photos of pools and swimming kids from Envato Elements to fill your site with imagery, and you’re good to go. 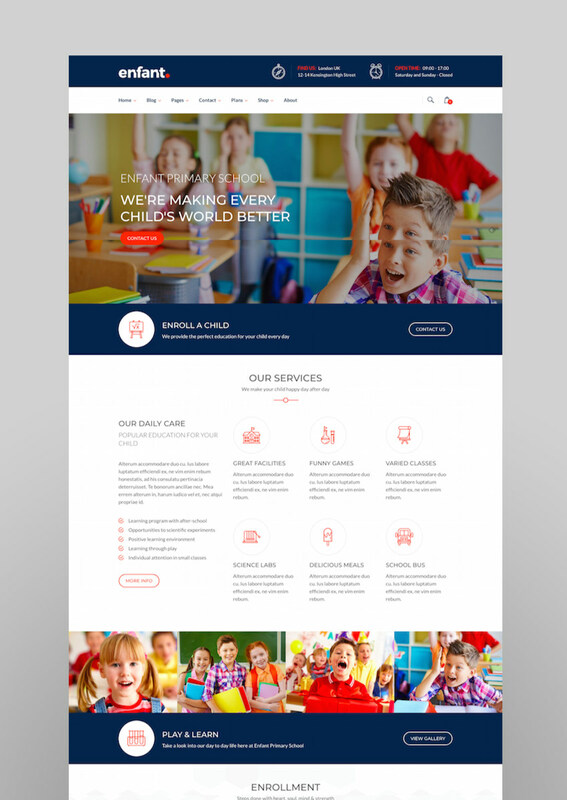 A website built for a schools or kindergartens for children with special needs. 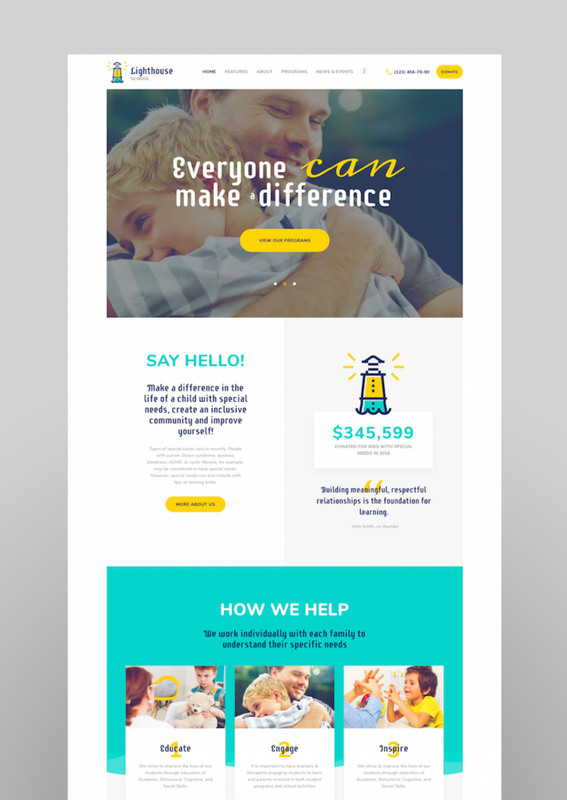 It’s compatible with ThemeREX Donations plugin and has a powerful, fully responsive framework. Need to book private music lessons, offer group classes, and add audio to your site? 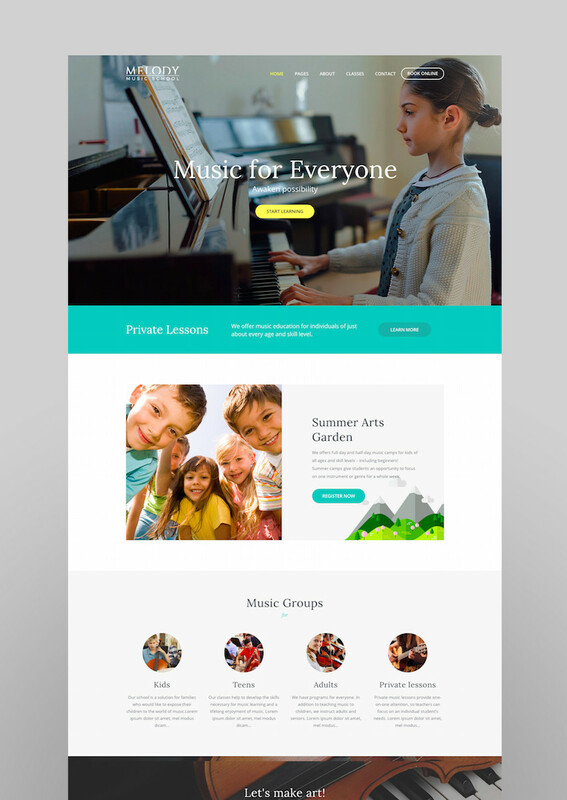 If you’re making a music school website, check out this theme, Melody. 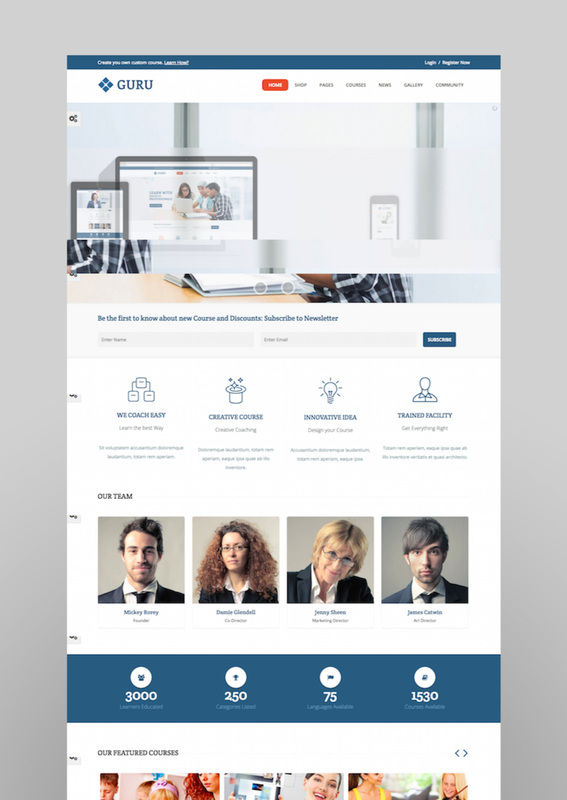 This WordPress theme is highly rated for its support team. 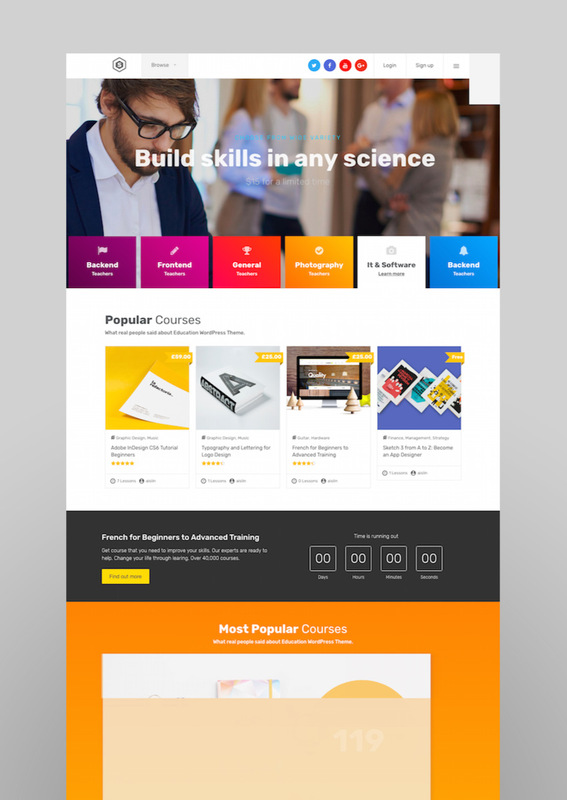 It was a winner in the category of “Best Education & Learning Theme” for the Envato Most Wanted contest. Okay, now we’re getting into the more complicated website types: learning management systems (LMS) and online courses. 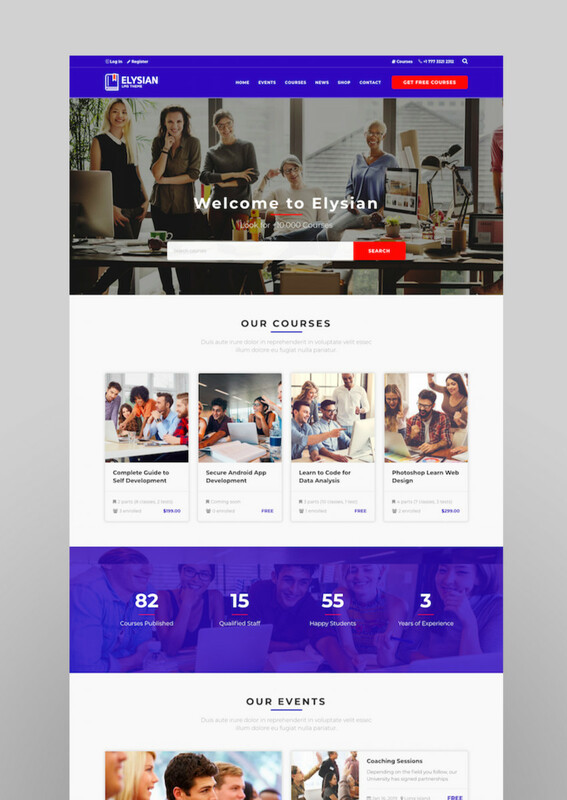 Skilled, a theme from elite WordPress designer Aislin, is one of the top sellers in this category–it’s a great starting point for any LMS website. A WordPress theme that’s easy to install, with modern typography choices and standout design. 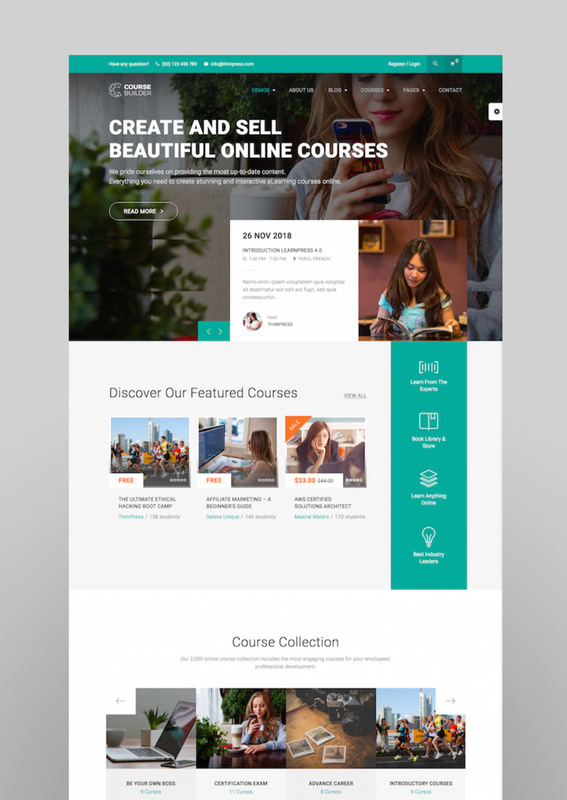 This course builder supports online webinars, comments, email notifications, sales on courses, subscriptions, and more. This is ideal if you’re a teacher or starting your own online school/classes. Guru works with it all: WordPress, WooCommerce, WPML, MailChimp, Sensei, and Event Calendar. There’s super-detailed documentation, course analytics, grading, and it’s SEO-friendly. Includes user profiles, lesson plans, blogs, and a built-in media player. Designed by Themeum, Varsita is a top-seller for schools and online learning systems. 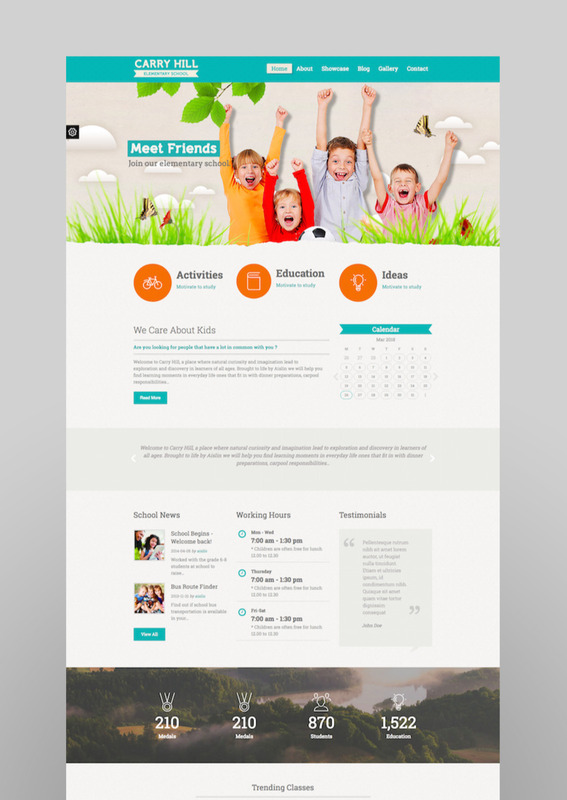 It has PayPal payment integration, events management, five homepage variations, and Visual Composer. There’s also a dedicated support forum on their website.